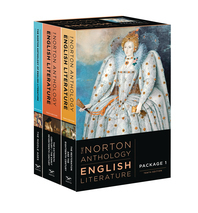 The Norton Anthology of English Literature | W. W. Norton & Company Ltd. 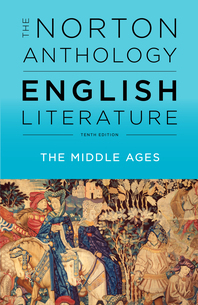 The most trusted anthology for complete works, balanced selections and helpful editorial apparatus. 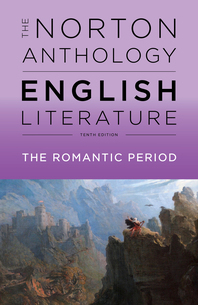 The Tenth Edition supports survey and period courses with new complete major works, new contemporary writers and dynamic and easy-to-access digital resources. New video modules help introduce students to literature in multiple exciting ways. These innovations make the Norton Anthology an even better teaching tool and an unmatched value for students.